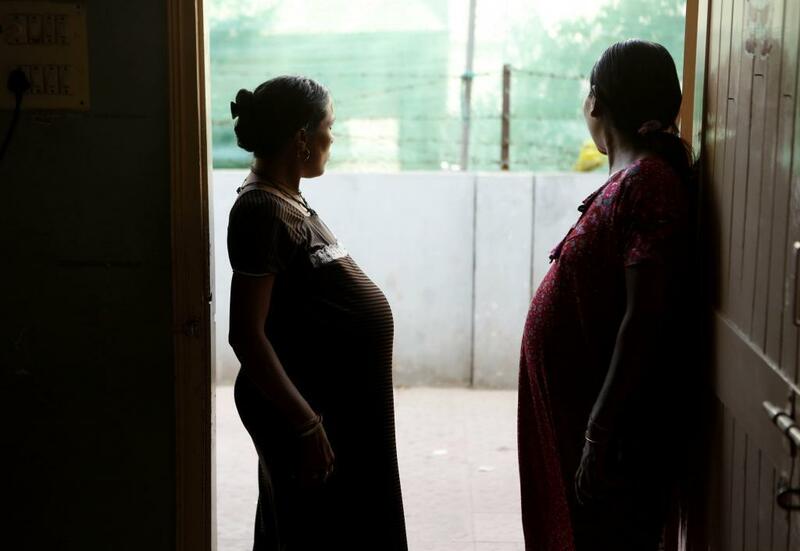 Despite the fact that 72 per cent of pregnant women in Bihar’s Purnea district are anaemic, only 4.6 per cent of those registered under National Family Health Survey received full antenatal care (ANC) last year, says a survey conducted by the United Nations Children’s Fund and the Centre for Budget and Governance Accountability (CBGA). “Only 26 per cent of women in Purnea had undergone ultrasound and haemoglobin test and only 38 per cent pregnant women had their blood pressure checked during ANC,” said the survey. The CBGA, in collaboration with UNICEF India, examined some aspects of public financing for nutrition in Bihar by studying fiscal outlays and expenditures for six nutrition interventions for pregnant women delivered by the health department through National Health Mission (NHM). The NHM budgets were studied for three fiscal years from 2014-15 to 2016-17 and the budget for health-related nutrition interventions for pregnant women was clubbed in three categories—ANC, safe delivery, and micronutrient supplement components—to understand expenditure priorities of the government. The analysis shows that almost 92 per cent of total funds for nutrition intervention for pregnant women were spent on institutional delivery in 2014-15, which increased to 95 per cent in 2015-16 and 2016-17. So, while institutional delivery got the focus, monitoring health of pregnant women and providing them with necessary care is being ignored. “Within nutrition interventions’ budget, a major portion was allocated for the safe delivery component. While priority for safe delivery is good but minimal funding for ANC is a concern in the district given that coverage of maternal interventions in Purnea is low,” said the survey report. It highlights that ante-natal services—monthly village health nutrition day, line listing and follow-up of severely anaemic women, and printing of mother and child protection cards—received no budget allocation in Purnea in the last two years. “The low level of fund allocation and utilisation is also reflected in the shortage of health centres in the district. The number of health sub-centres and primary health centres is below the Indian Public Health Standards, thus serving a population more than their capacity,” said the report. After an overall analysis, the survey concluded that although the fund utilisation for nutrition interventions was 58 per cent in 2014-15, which improved to more than 80 per cent in the 2015-16 and 2016-17, the fund utilised for ANC services was very low. It was 30 per cent in 2014-15, which dropped to 12 per cent in 2016-17. No money was spent to identify high-risk pregnancy and timely refer for treatment during 2014-15 and 2015-16, and only about Rs 20,000 was spent in 2016-17. One of the other problems that stand in the way of pregnant women receiving proper care is that since child marriages are popular in the district, women often conceal their age at the time of registration for ANC or during delivery. “This makes it difficult to identify teenage pregnancy. It is necessary to understand that teenage pregnancy is a social problem and alienating adolescent pregnant girls from ANC services will only deprive women of facilities without any impact on the issue of child marriage. Steps need to be taken to reach out to them and improve their access to health services,” researchers suggest in the report. Mobile phones for maternal health in rural Bihar- Reducing the access gap?